How can you calm your nerves for an important audition? How can you set the right energy in yourself and in the room? 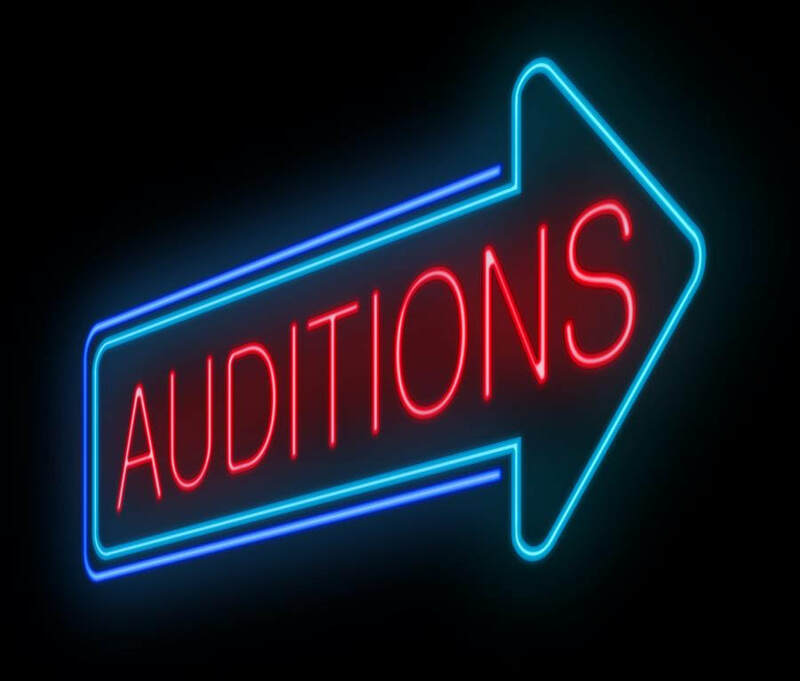 How can you quickly tune into a character’s behavior in a cold read and easily adjust to the director’s demands?Learn exciting new Energy techniques to address these concerns and take your auditions to a whole new level! When: August 12 - 2pm - 5pm. Invite your creative friends! $55 after August 7. Click the Paypal button below to buy it now. $35 special discount for ESPER and EMAS students and alumni. If you have paid using the button above, then you are registered.